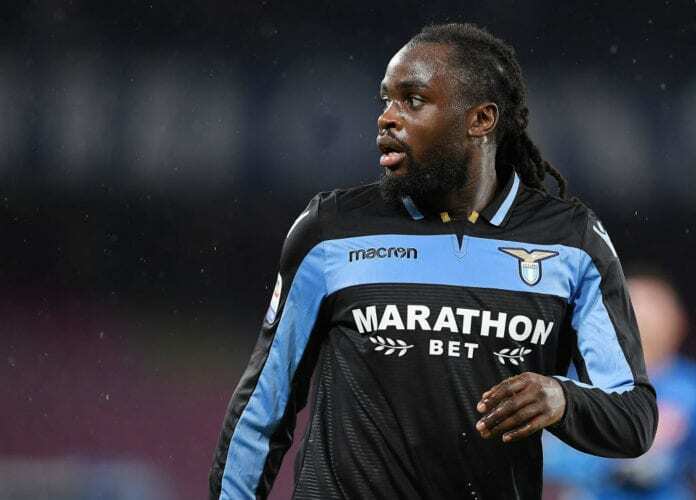 Lazio wing-back Jordan Lukaku’s move to Newcastle United has officially collapsed due to a medical related issue. Jordan who is the younger brother of Manchester United striker Romelu Lukaku was expected to complete the move to Rafa Benitez’s side. “Newcastle United can confirm that Jordan Lukaku will not be joining the club,” read a statement cited on Football Italia. The 24-year-old made eight competitive appearances for Lazio this season, providing one assist, but only returned in November after five months out. He had muscular problems, then the inflammation of knee ligaments. Lukaku has remained a regular starter in recent times and was part of the team that lost 2-1 to Napoli in their last Serie A encounter.